United States. Most courses are one to two-weeks in duration. Transportation. 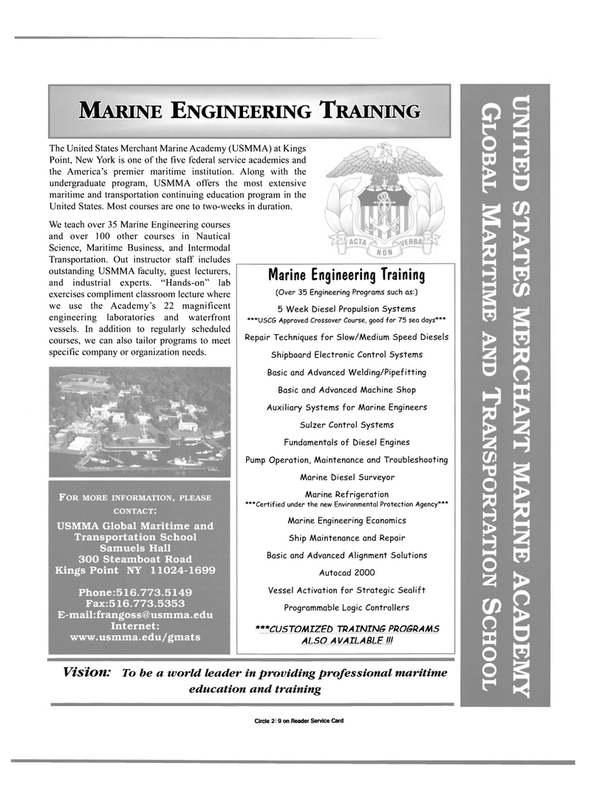 Out instructor staff includes outstanding USMMA faculty, guest lecturers, and industrial experts. "Hands-on" lab exercises compliment classroom lecture where we use the Academy's 22 magnificent engineering laboratories and waterfront vessels. In addition to regularly scheduled courses, we can also tailor programs to meet specific company or organization needs.